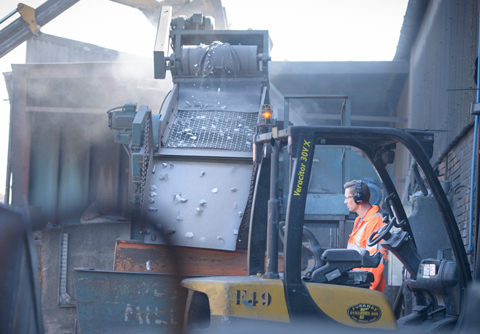 T W Logistics is a leading independent operator in the UK for the handling, toll processing and distribution of industrial metals, minerals and ferro alloys. 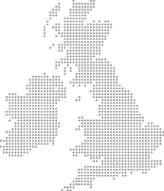 The TWL group offers an extensive range of specialist equipment and processing services, which can be tailored to meet your specific needs. The work is undertaken by our own experienced and professional personnel to ensure high standards of work are always achieved and maintained. 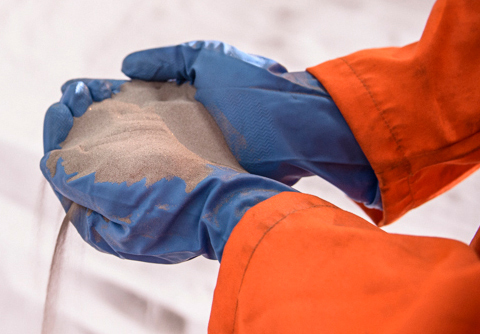 We continue to invest in new plant to develop our scope of services in order to expand into new products and markets. We are always enthusiastic to progress your ideas, overcome challenges and respond to your requirements. 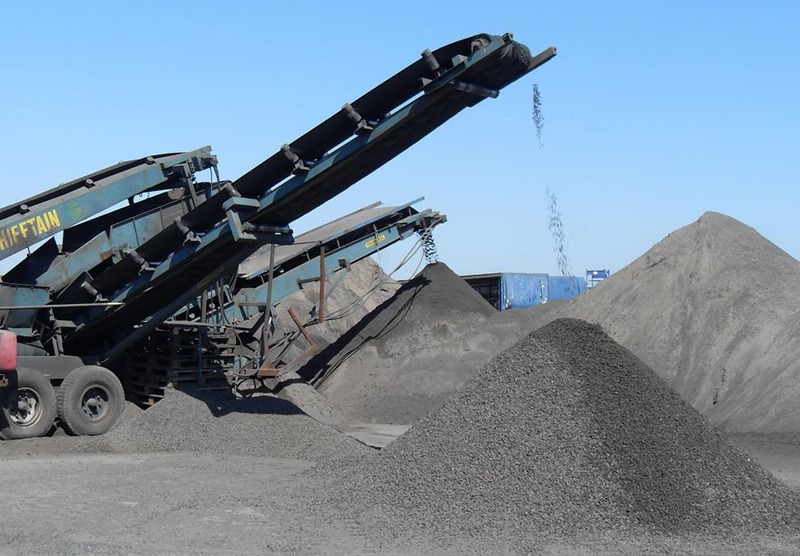 T W Logistics operates four plants capable of crushing products from 300mm to 2mm. Larger sized materials can be accommodated by arrangement. 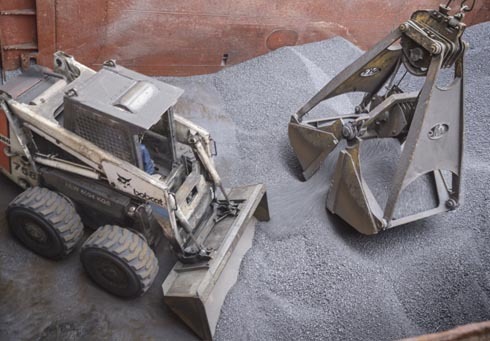 Cargoes that can be crushed include Ferro alloys, Titanium, and a range of minerals and refractory products. T W Logistics operate various screening plants capable of handling bespoke dedicated commodities and 'ad hoc' contract screening projects. The screens can be set to produce size ranges from 200mm down to 0.1mm. 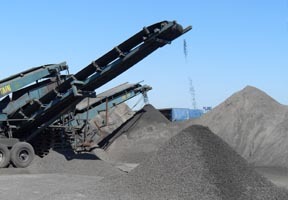 We can screen a range of commodities including but not limited to Ferro alloys, pig iron, ash, grit, slags and abrasives, aggregates, fertilisers, minerals, sands, glass, wood pellets and salt. The milled product can be bagged and packed in a variety of sizes of containers and bags from 5kgs - 3,000kgs. 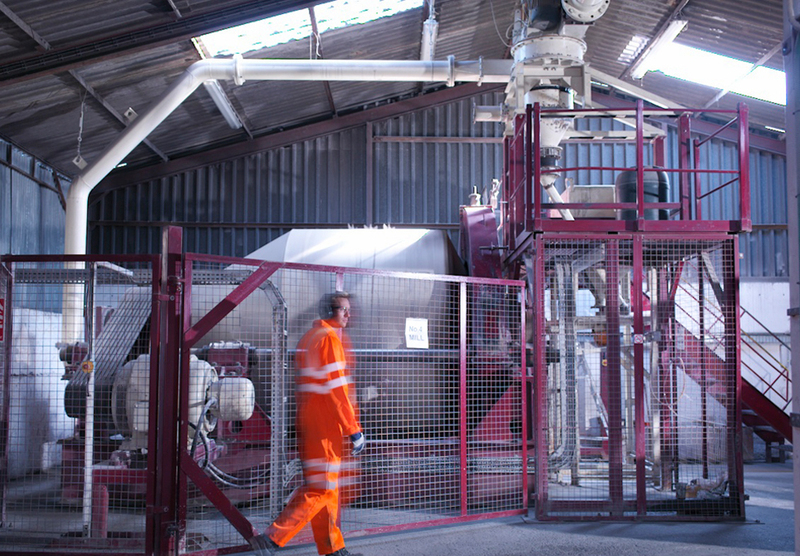 TWL operates various bagging and packing lines catering for a range of sizes and products. 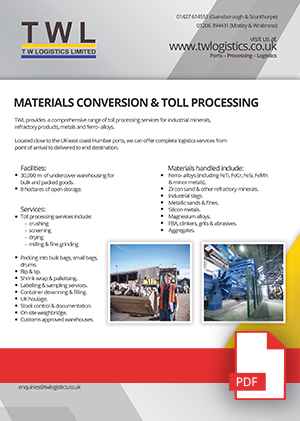 Materials can be packed into bags and sacks ranging from 5kgs - 3000kgs in paper, plastic or polypropylene. Products can also be packed into cans and drums from 10kg - 750kgs. 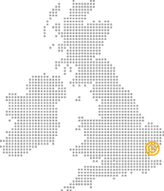 The TWL group comprises of 4 divisions, including The Port of Mistley, Wrabness storage facility – Essex and TWL, Gainsborough & Scunthorpe – Lincolnshire. The company offers clients a complete & comprehensive range of logistics services from the UK port of arrival or point of origin to delivered to end customer. 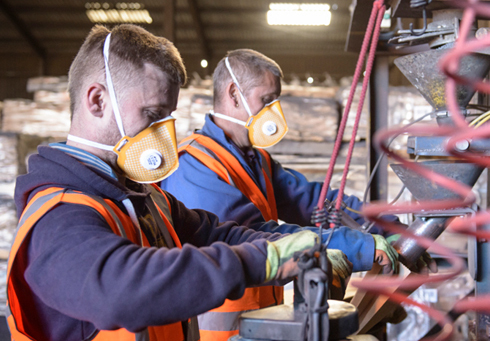 We work with an international client base, including raw material producers, global traders and agents to UK consumers and manufacturers of finished and semi-finished goods.